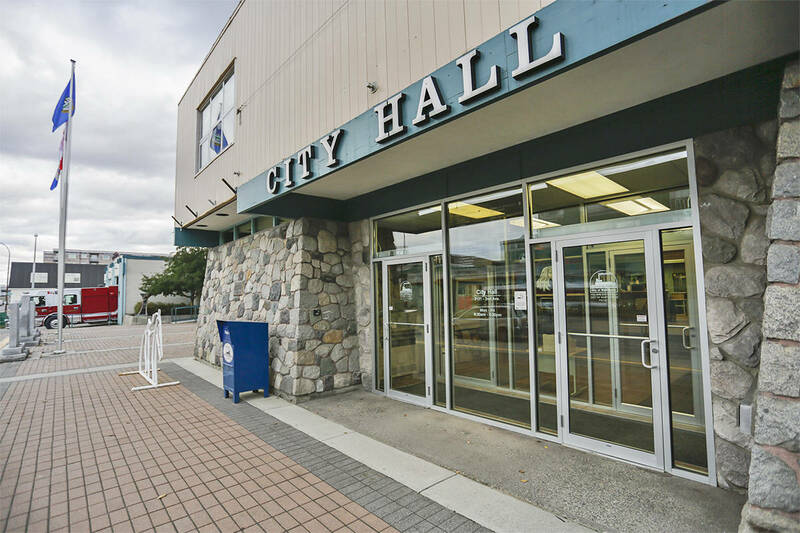 Passion and a principled voice – that’s what Eileen Melnychuk thinks she can bring to Whitehorse City Council if she’s elected on Oct. 18. “I have this innate passion for my city and my territory so I decided, because I do a lot of work at the grassroots level already, that I want to run,” she told the News on Sept. 7. Melnychuk, who grew up in Watson Lake, ran as the liberal candidate in Porter Creek North in the 2016 territorial election. Previously, in 2011, she sought the Yukon Party nomination in Takhini-Kopper King. She has also served as a board member with both the Northern Cultural Expressions Society and the Victoria Faulkner Women’s Centre, and has volunteered with the Yukon Hospital Foundation and Yukon Cares. She’s also on the steering committee for the Whitehorse Community Thrift Store. She said her main concern going into the municipal election is affordable living. Across the board, she said housing is problematic for people. Prices keep rising, and while there’s construction happening, there’s still a shortage of places to live. “I think, 20 years ago, we never thought that we would be thinking of where can we build when we have so much land,” she said. One of those challenges, in her view, is making tough decisions about where to build while still considering how to maintain the natural spaces that make the city so beautiful. “We’re surrounded by cliffs and a river … we have to make sure it remains a wilderness city and the best place in Canada to live,” she said, noting that green space, trails, and access to nature are part of what enhances quality of life for many Whitehorse residents. At the same time, Melnychuk said there needs to greater variety in the types of housing made available to residents. There’s a need for more low-cost housing, but there’s also a need for houses suited to smaller families, young people starting out, and older Yukoners looking to downsize. There has to be an affordable way for all of those groups to access housing, she said. “When people are spending the majority of their income or housing in some way or another, (that) could actually be contributing to creating the working poor,” she said. That said, she also expressed excitement over the potential economic growth of Whitehorse in the coming years. Tourism is growing, he said. She sees space for tech innovation in the North. And she sees an interest in sustainability initiatives such as the community thrift store and a new approach to recycling. For the first time in a long time, she said she’s seeing Yukon kids move away for school, and then choosing to come back to live in the North. She wants to see a city that provides them with a place to live, work and play. “The Yukon was built on people pursing their dreams and I want to make sure that people can still do that,” she said.